It’s an old joke. But it may never have been as apposite. To promote the launch of Conan The Barbarian #1 by Jason Aaron and Mahmud Asrar for January’s launch, for which Marvel will be running a party promotion, they will issue promotional items as usual to participating stores. 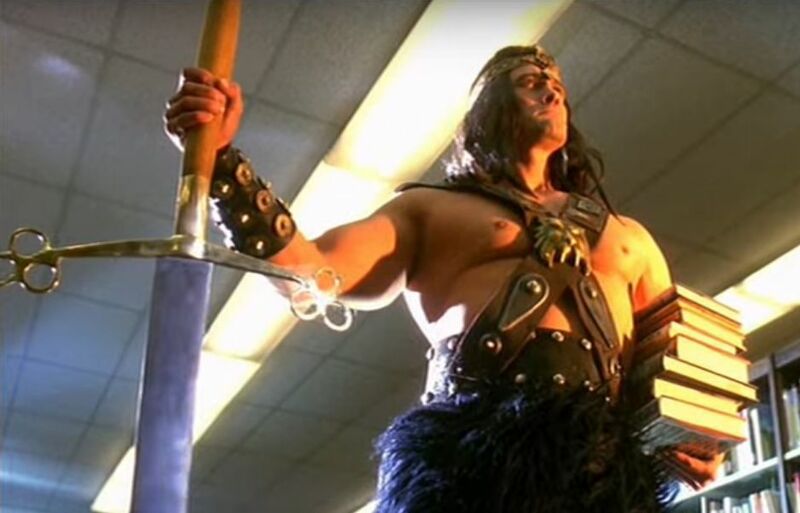 In this case, the promotional item will be Conan The Barbarian sword-shaped bookmarks. Retailers who don’t want to play that game but do want the promotional bookmarks can also buy them at a nominal rate. Which game will your retailer play? Want to Win a CGC Signature Edition of Alex Ross’s Immortal Hulk #1?